Your animals depend on you to survive in a disaster: do you have a plan? 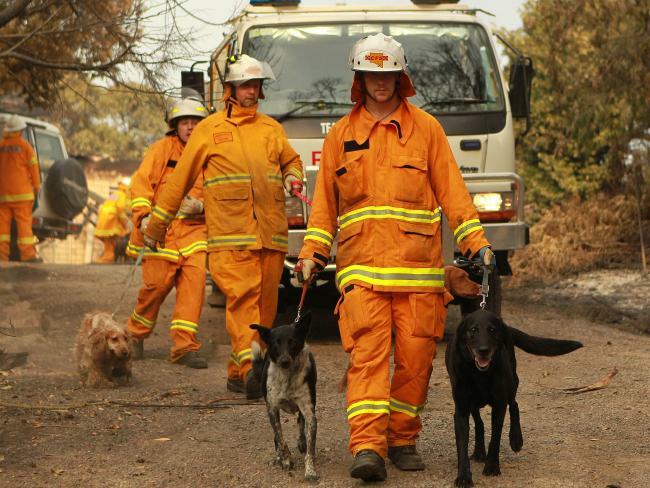 Can you imagine the stress of being evacuated during a bushfire and having to leave your pet behind? Extreme weather and disasters can occur at any time. It is vital to include all your pets in our disaster survival plan. This workhop is designed to provide you with the tools to Prepare Act Survive. You will learn effective strategies and practical advice on how to plan to protect your pets during a natural disaster. Bookings are essential as places are limited. This is a free workshop for pet owners where you will hear from experts from NSW emergency services, the RSPCA and Ku-ring-gai Council.